This spring, local Bloody Mary mix Charleston Mix took home the gold at the New York International Spirits Competition (NYISC). The expert, trade-only panel of judges awarded Charleston Mix Bold & Spicy the gold medal and named them Bloody Mary Mix of the Year for 2018. Held in one of the largest beverage markets in the world, NYISC is the only international spirits competition judged by real trade buyers in a blind tasting format. Spirits companies have the opportunity to network with top beverage professionals, media and more during the competition. The judging panel consists of top spirit buyers from the New York metropolitan area, restaurant owners, cocktail bars, hotel beverage directors, distributors, and importers. 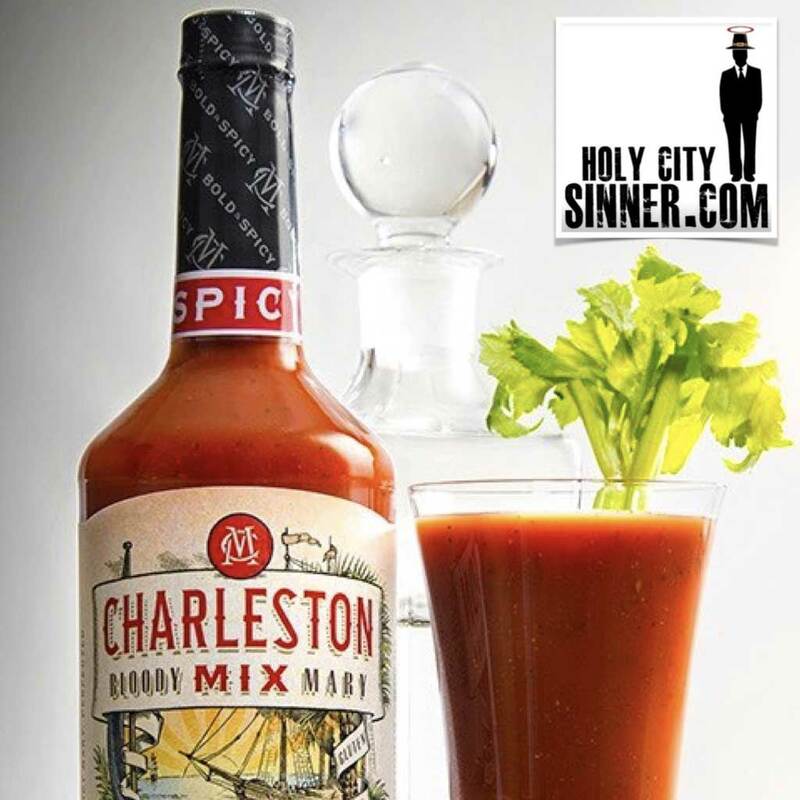 Charleston Mix Bold & Spicy, the NYISC Bloody Mary Mix of the Year, is Charleston Beverage Company’s flagship mix, featuring a unique blend of habanero mash, apple cider vinegar, Worcestershire sauce, and spices for complex flavor and heat. All Charleston Mix products are crafted with a collection of ingredients that have been native to the Lowcountry pantry for centuries. Using recipes that are gluten-free and contain no MSGs or high fructose corn syrup, Charleston Mix has gained a loyal, passionate following in restaurants, home bars and tailgates.